What would you pay for the life of an endangered species, of which less than 5,000 currently exist? 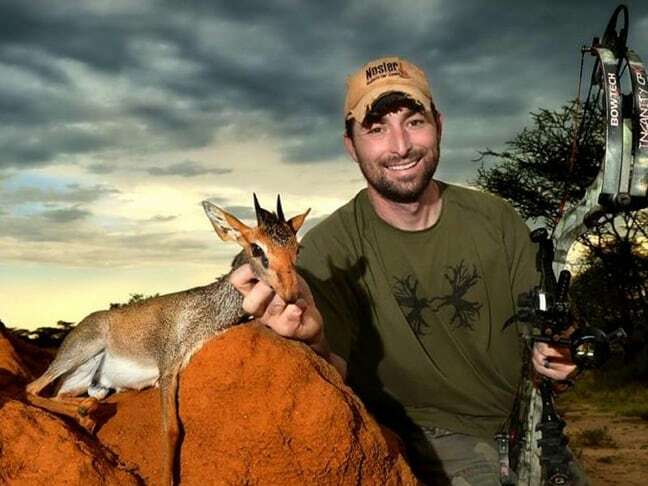 According to Corey Knowlton, the Texas-based big game hunting guide who purchased a trophy-hunting permit for the right to kill one Black Rhino, $350,000 is the cost of conservation. The permit, purchased from the Namibian Ministry of Environment and Tourism, was sold at an auction last weekend by the Dallas Safari Club, which insisted that the money would be used to fund rhino conservation efforts. But details on how it will be used to that end remain sketchy at best. 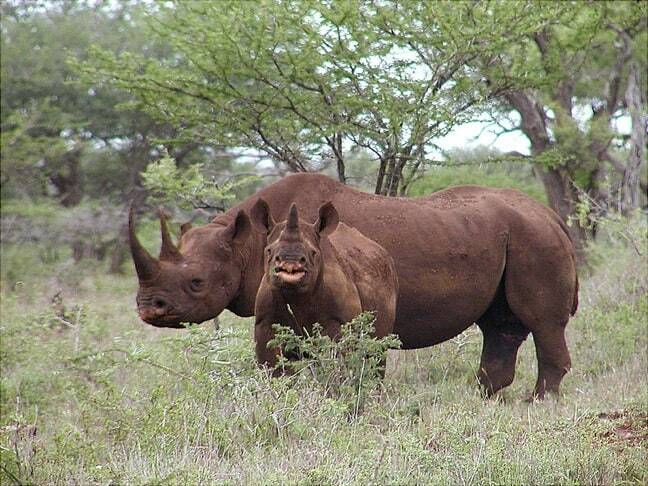 The Namibian government has allowed five Black Rhino trophy-hunt permits a year since 2004. 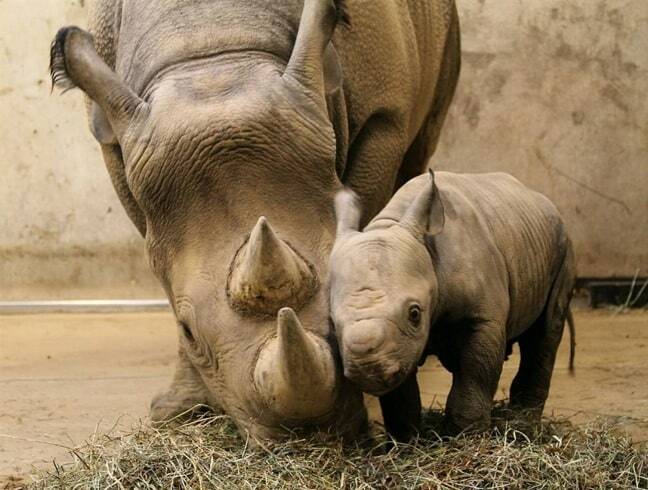 Numbers of black rhino have increased in recent years from 3,600 to 5,055. But this hasn’t stopped the Black Rhino from appearing on the IUCN Red List as critically endangered, the highest level of threat before extinction. So news of the hunting permit’s sale sparked vitriolic debate between hunting advocates and animal rights activists centering on whether “killing for conservation” is moral, or effective in terms of saving an already endangered species. Humane Society International is among the numerous different animal advocacy organizations actively trying to prevent the Black Rhino hunt. The popular NGO is currently gathering signatures on a petition to stop the animal’s import back into the United States. We interviewed Teresa Telecky, HSI’s Director of Wildlife, to find out whether selling hunting licenses could potentially be used as a strategic tool for raising conservation funds. Telecky pointed out that millions of dollars have been raised for Black Rhino conservation without removing any individuals from populations. She also suggested that this was the fundraising model that all concerned parties should follow. In Knowlton’s defense, the International Union for Conservation of Nature– one of the world’s leading wildlife conservation organizations– offered its support for the Dallas Safari Club auction. “We recognize that it is not immediately intuitive that trophy hunting– even for endangered species– can be a positive conservation tool that can be used to fight poaching and acquire more habitat for wildlife. We further understand that the very idea of hunting is abhorrent to many people. But despite the fact that the sale of the trophy hunting permit to Knowlton (and the anonymous trophy hunter he represents) is now final, the firestorm of controversy surrounding the auction is just one of several likely bumps in the road. In order to bring his Black Rhino trophy into the United States, Knowlton needs to obtain an import permit from the U.S. Fish and Wildlife Service. 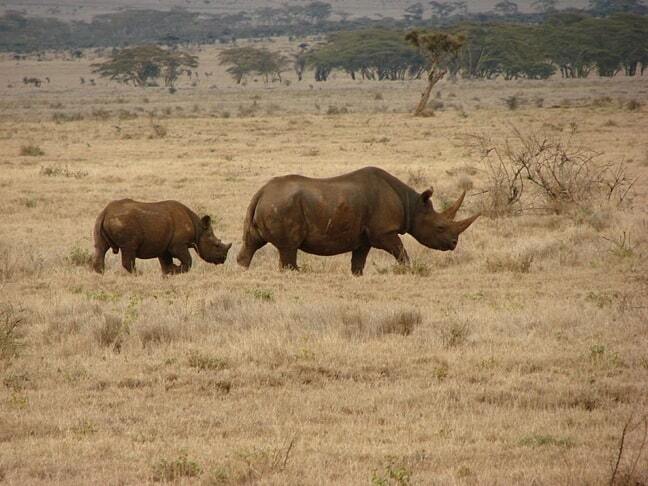 The agency has previously issued just one such permit, for a Black Rhino killed in 2009. 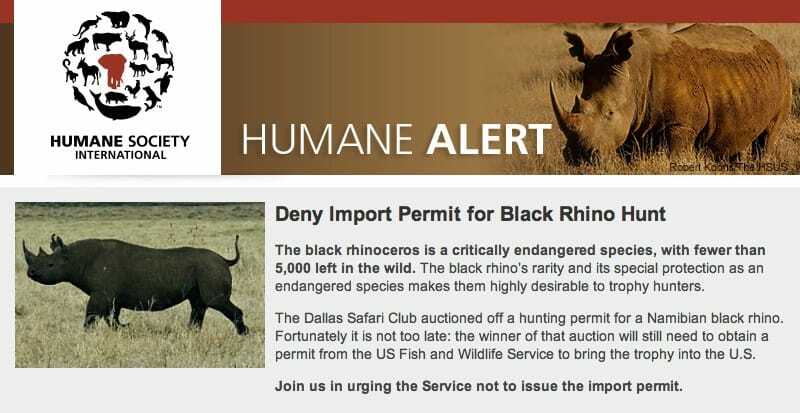 The USFWS issued a statement saying that they’d clarified the criteria that the Dallas Safari Club auction winner must meet in order for them to consider issuing an import permit. 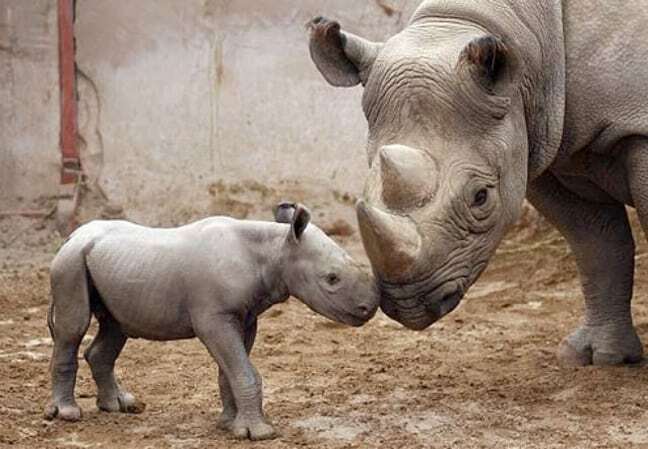 Most significantly, they insisted the rhino must be trophy-hunted as part of a well-managed conservation program designed to enhance the survival of the species. They also said that they had received no opposition to the permit, and had gotten support from World Wildlife Fund, the University of Namibia, and many other NGOs. Of course, that was BEFORE word of the Dallas Safari Club auction began to spread. The Humane Society International has since set up their petition urging the USFWS to deny Knowlton the permit, with over 22,000 people signing it in the first 24 hours. 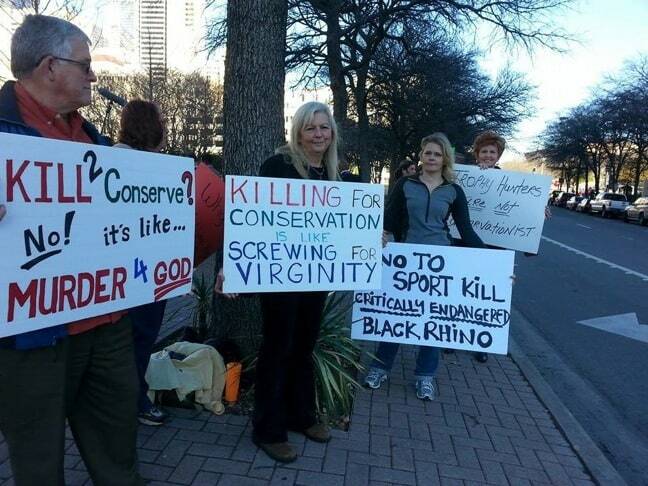 Protests in Dallas have been ongoing, and Knowlton (a consultant for The Hunting Consortium and an Outdoor Channel TV personality) has complained of receiving numerous death threats from outraged animal activists. This is obviously a complex conservation issue, with a lot of difficult questions and very few answers that even those in the conservation community can agree on. Is killing for conservation– even an older, aggressive, non-breeding animal like the one Knowlton is slated to slaughter– really the best way for impoverished countries such as Namibia to fund their National Parks system? More importantly, where does it end? Terlecky worries that this conservation model will become a slippery slope, with the argument used to rationalize killing the Black Rhino used for other endangered species (such as tigers, pandas and snow leopards) in the future. But perhaps the biggest question of all– the question nobody seems to be asking here– is why, after tens of thousands of years of evolution, we as human beings seem to place more value on a dead animal than a live one? With over 1,000 rhinos poached in Africa last year to fuel the Asian market’s appetite for rhino horn used in traditional medicine, nobody is questioning the reality that something seriously needs to be done to protect endangered species such as Black Rhinos from poachers. We’d love to hear your thought on this controversial issue in the comments below. But please be respectful! GGT Social Media Assistant Sarah Bennett is the UK-bred, New Zealand-based blogger behind The Adventures of Bennett. Follow her adventures on Facebook and Twitter.